Inhibit Mold & Disinfect in One Easy Step! 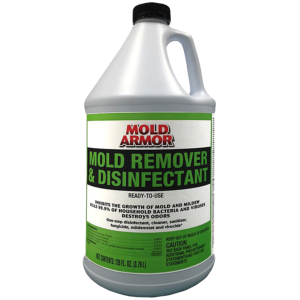 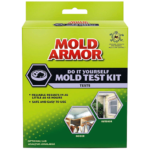 Mold Armor Mold Remover & Disinfectant inhibits the growth of mold & mildew, disinfects and eliminates odors and disinfects in one easy step. 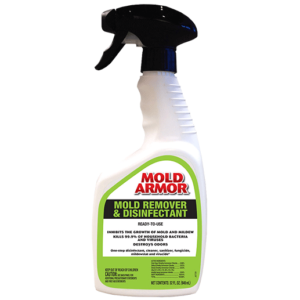 It leaves behind a light lemon scent. 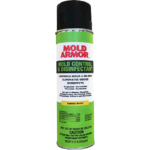 EPA Approved for use in households, hospitals, restaurants, schools, and institutions.